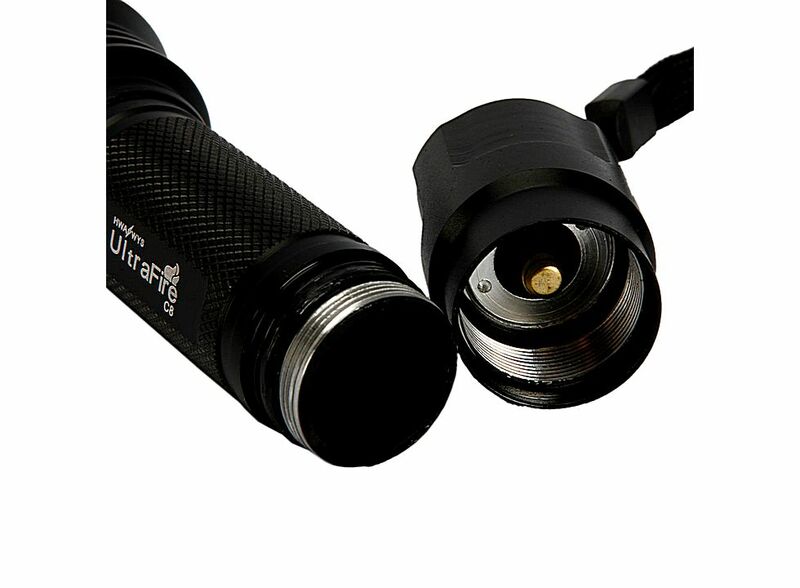 Ultrafire CREE Modes LED Flashlight Electric Torch C8 Q5 250LM 5 88006173, Buy at lowest prices. 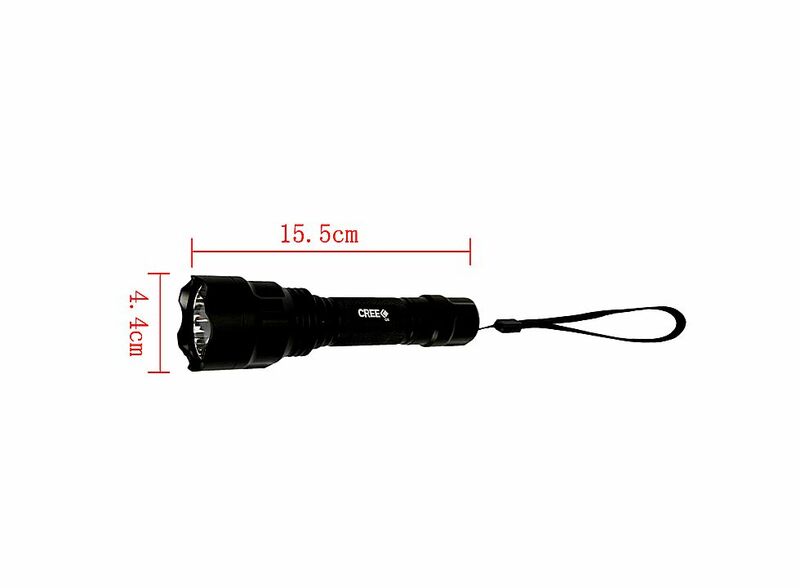 Ultrafire C8 CREE Q5 5-Modes 250LM LED Flashlight Electric Torch is in new condition, it is powered by one 18650 3.7V batteries which can give out bright wide beam. And this bright beam can be seem miles away in the dark, that you can use it to guide your ways. Widely using, it is a really wonderful tool for household using! Wide beam is ideal for light the path, intense spot penetrates deep into the darkness. 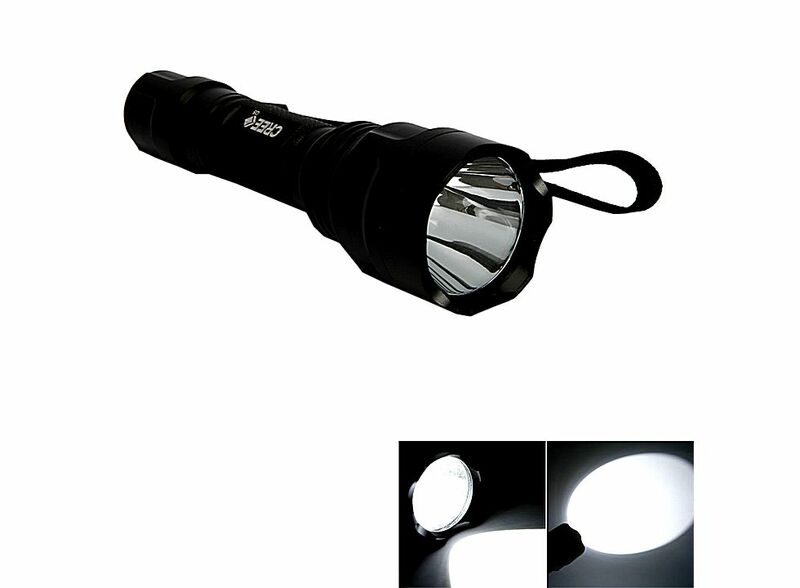 Super brightness, best suitable for camping, travel, outdoor activities, etc. It will surely meet your various needs and bring you much convenience. The slender handle is beautiful and convenient to hold. Tail ON, OFF button for easy operation. Has strong light and durable material. Portable, easy to carry and store.